Spring has officially sprung! Barrel Tasting Weekend, Spring Plays and St. Patty's Day. I encourage you to take in a spring play showing at your local elementary and high schools. 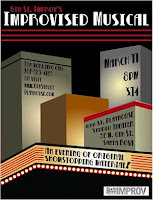 These kids work so hard and do a phenomenal job performing well-known plays on stage. 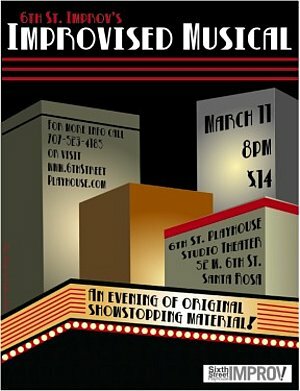 Support theater arts in Sonoma County! Tonight audience members take on the role of "producers" when they decide which improvised song will become the inspiration for an entire musical! Everything, absolutely everything, will be made up on the spot! What will the musical be about? Will it have a chance of making it to Broadway? You'll have to be there to find out! Accompaniment by the fabulous Win Meyerson who played for "Who's Line Is It, Anyway?" 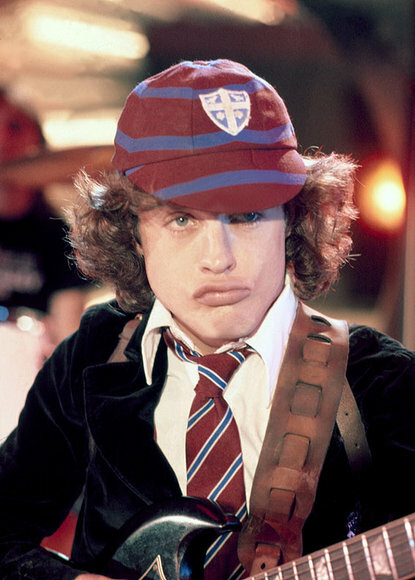 on television. Members of Wine Road Northern Sonoma County, would like to welcome you to our wineries for an exciting weekend of wine tasting. This is your chance to sample wines from the barrel, talk to winemakers, purchase futures and explore the beautiful valleys. 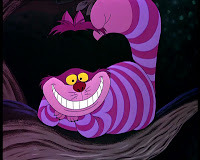 Come and see the wonder of Wonderland! Forestville School presents Alice In Wonderland March 11, 12, 13, 18, 19, 20. Wonderful singing & dancing, amazing scenery & costumes! Forestville School's Drama Program is a Jack London Award winner for Educational Excellence. 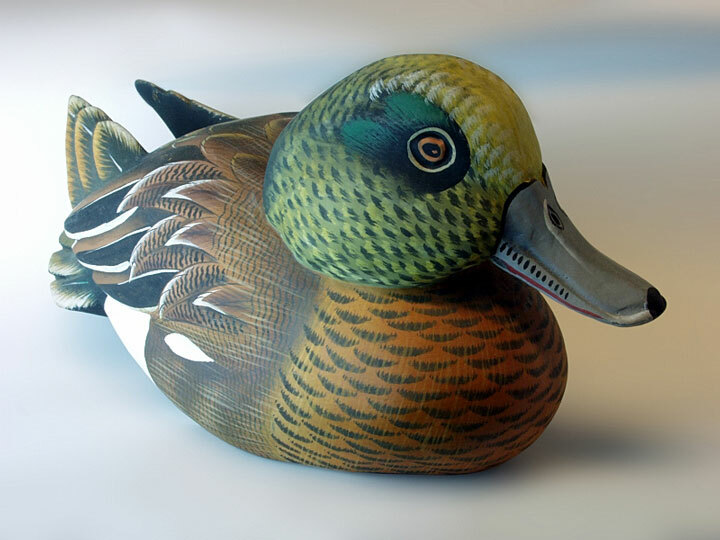 The largest show of its kind in the West, Buy-Sell-Trade-Appraisals, old, new, used fishing tackle, rods, reels, lures, Duck decoys, duckcalls, art, knives, books. 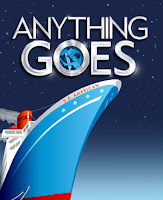 Live Theater - Anything Goes - Maria Carrillo H.S. The Maria Carrillo High School Musical Production of Cole Porter's "Anything Goes" opened to rave reviews last Thursday night! 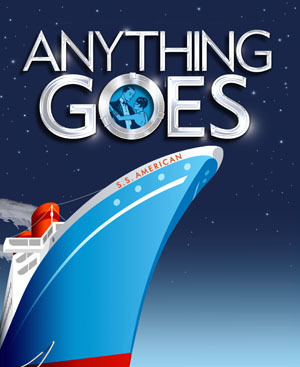 For a great night of entertainment, catch the music of Cole Porter in "Anything Goes"! Annual festival features six bands, workshops, jamming and more! 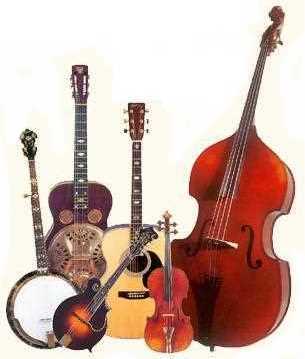 Some of the best in local Bluegrass & Folk music. 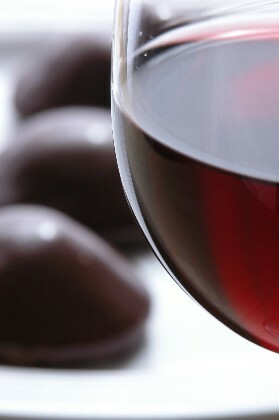 Everyone is invited to stop by and taste the 2009 Guiseppe & Luisa AND the 2008 Vellutini Ranch Zinfandels w/ Peters' Chocolates from Sebastopol. 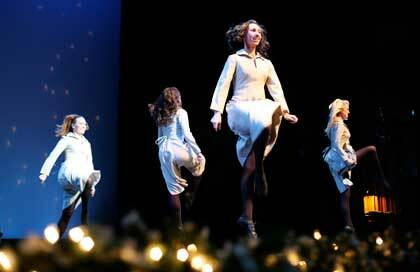 Performing Arts: Celebrate St. Patrick’s Day with music, song, dance and irresistible merriment from the Emerald Isle. An Irish Hooley (“boisterous party”) celebrates this incredible inheritance with fiddles, uilleann pipes, whistles, flutes, Irish harp, bodhráns, storytelling, singing and the brilliance of Irish dance.